At Molly Maid, we understand the importance of safety during cleaning. From the obvious hazards, such as wet floors, to the not so obvious, such as mixing ammonia and bleach, Molly Maid adheres to a strict safety regimen during each cleaning service. If you have any questions about the cleaning products Molly Maid uses in your home, be sure to ask. 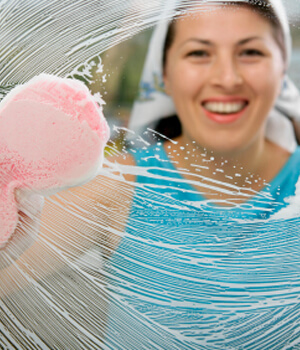 Our goal is to provide quality home cleaning services that help reduce the amount of germs and allergens in your home.